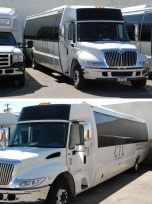 Pacific Platinum is a family-owned and operated business that has been providing high-level transportation services for over 25 years. 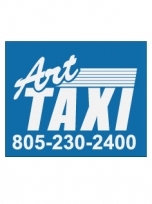 We are a state-of-the-art taxi service that understands the value of punctuality, technology and appearance, making it easy for you to always find a cab and arrive at your destination in style! 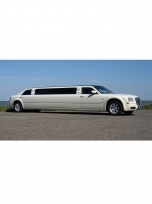 Wilshire Limousine provides hourly ground transportation for all your special occassions. 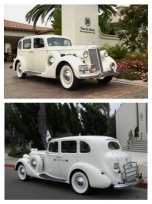 Weddings, concerts, sport events, business meetings, Wilshire Limousine will make sure you arrive safely and on time. Address: 1800 S. Sepulveda Blvd. 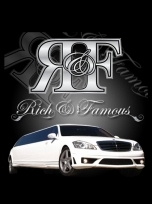 FLS Limousine specializes in making your special event perfect, whether it is a Once In A Lifetime event, or just a night out with friends. 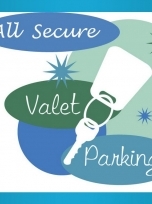 At FLS Limo, we believe that every event is a special one! And we are here to make it even better. 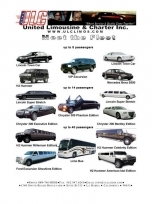 Arriving to the ceremony location must be done in style, and the luxurious ULC wedding limousine service will ensure that you arrive feeling like a king and queen. Once in a lifetime moments deserve these special luxurious touches. 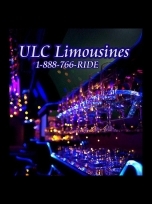 ULC PARTY BUS is the premier party bus, hummer limo, and super-stretch limo rental company in Southern California. 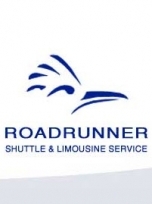 This exclusive service features some of the nicest Party Buses in Los Angeles. 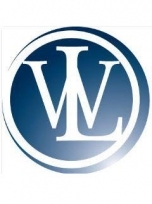 We have been featured in many TV shows and used by the thousands of people throughout Los Angeles.